How Are Lumineers Better Than Regular Veneers? Midtown Dental Care Blog How Are Lumineers Better Than Regular Veneers? Dental veneers are a fantastic way to improve an imperfect smile. Using porcelain materials that closely mimic the appearance of your natural teeth, veneers have a long history of successful treatment. However, not all veneers are created equally, so it’s good to know a bit about your options. 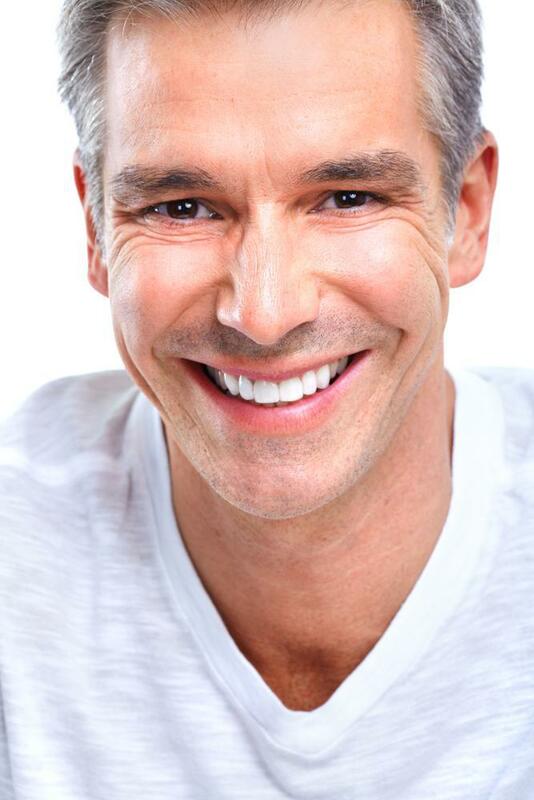 At Midtown Dental Care, the choice is the ultra-thin alternative, Lumineers® brand veneers. While Lumineers veneers have much in common with their conventional cousins, there are several distinct differences that set Lumineers apart. Let’s take a look at both traditional veneers and Lumineers, and you’ll see why so many dental veneer patients choose Lumineers. A type of ceramic, porcelain is tough, strong, and translucent, much like the natural enamel of your teeth. Long used in pottery, porcelain originated in China about 2,000 years ago, and its manufacturing process spread around the world. However, there’s still no standard “formula” for porcelain, so there are variations in the chemical components of various porcelain recipes. Lumineers use a special ceramic material called Cerinate®, which is an incredibly thin and remarkably strong type of ceramic, ideally suited for the repair and cosmetic applications typically assigned to dental veneers. Cerinate is about half the thickness of conventional dental veneer materials, which is where many of its advantages originate. Lumineers have been around for over 30 years, so despite their advantages over conventional dental veneers, there’s a proven track record and plenty of history backing up the technology. Lumineers are the most-requested dental veneer product chosen by patients around the world. It’s not just a matter of a high-profile product name. Let’s look at the distinctive advantages that Lumineers brand dental veneers offer. The thickness of traditional dental veneers requires reshaping of your existing teeth to make room for the veneer itself. Much of your natural tooth enamel may be removed prior to the dental impressions necessary to create the veneers. This means drilling and reshaping, and because of that, you’ll need anesthetic to kill the pain sensations that may accompany these procedures. Lumineers are less than 1/64th of an inch and don’t require enamel removal, so no drills and no needles. With no tooth shaping preparation, the dental veneer process is streamlined when using Lumineers. There’s also no need for temporary veneers, as with traditional veneers. 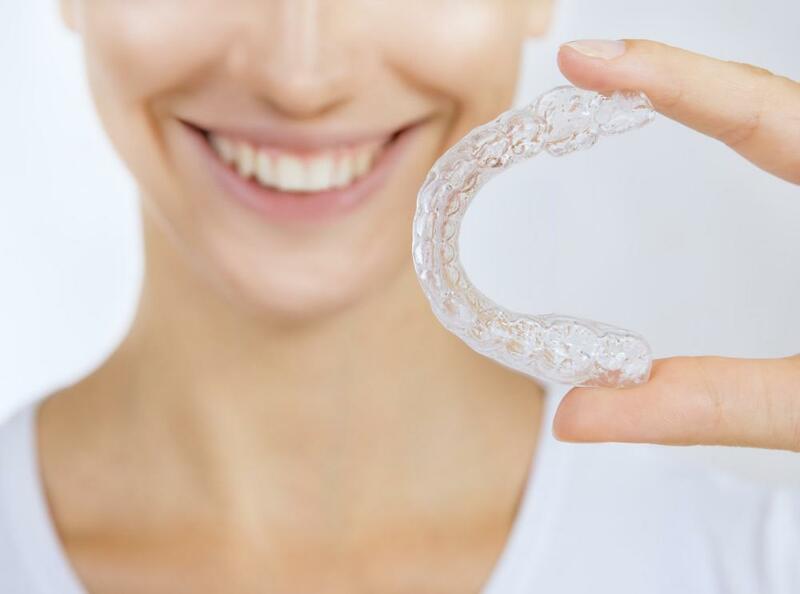 Impressions for these must be made after your teeth are modified for thicker veneers, so temporary veneers must be used while waiting for the veneer manufacturing process. Lumineers go over your teeth as-is, so there’s no need for temps. Removing tooth enamel increases the chance that you may develop sensitivity to hot and cold that you didn’t have before. Lumineers leave your enamel intact, so you have more protection against temperature sensitivity, not less. When teeth are reshaped for conventional veneers, it’s possible that the inner dentin layer of your tooth is exposed. This is a normal part of the reshaping process. However, not only do you have increased risk of sensitivity, bonding veneers to dentin is not as secure as bonding to enamel. This is another way Lumineers create a strong and long-lasting application. Lumineers brand dental veneers can improve tooth discoloration, fill gaps between teeth, hide stubborn permanent stains, and fix the appearance of chipped, broken, or misshapen teeth, just as conventional veneers can, but with a simplified process. If you’re looking for the benefits of an improved smile, talk to your Midtown Dental Care professional about Lumineers.